Setting obtainable goals and creating a plan of action gives Africa the power to make positive change for women. That is the mindset that the participants at our training for HR managers on flower farms left with. 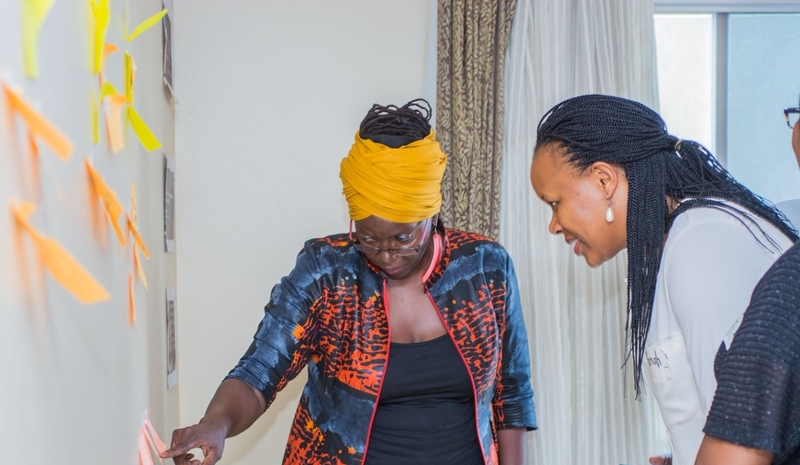 Participants from Uganda, Kenya, and Rwanda, spent two days learning about and discussing gender awareness, power structures, patriarchy, feminism, and how gender mainstreaming increases the success of farms. With support from Hivos, Akina Mama wa Afrika arranged the training with the long- term goal of ensuring that women working on flower farms are provided with proper resources and policies that they have the right to as working women. 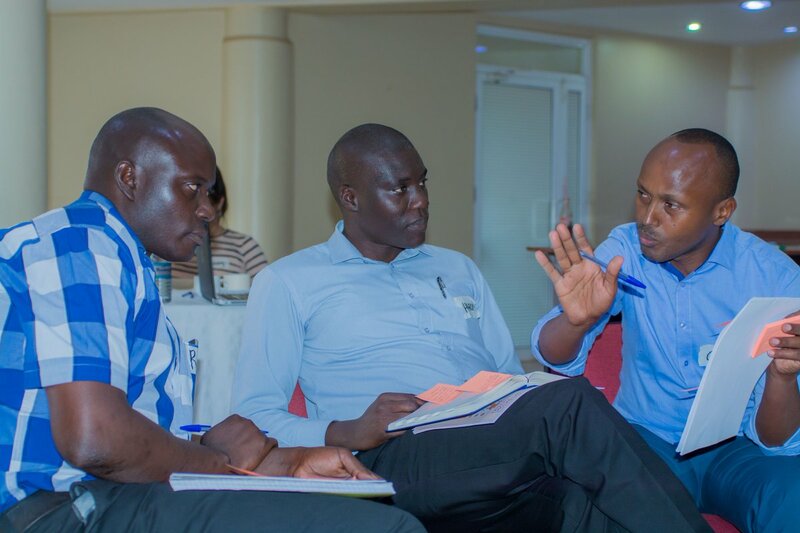 As human resource managers, the participants at the training have decision-making power that makes them the catalyst for change on the farms. By providing the managers with expert knowledge on gender awareness and using a business perspective to emphasize the importance of engaging in gender conscious policies, AMwA was able to foster an environment that was enlightening and impactful. The first day of training was dedicated to unlearning false truths society has imposed on us and relearning what is actually true. Dr. Sylvia Tamale engaged the participants in conversations about the systems of power that dominate society, and how the patriarchy is one of these pillars that hold women back and keeps men in positions of power. Unpacking the patriarchy was the building block for understanding the importance of gender awareness. Personal reflections about how they picture an ideal man or ideal women gave the participants a deeper understanding of the biases they have regarding women and gender. Sharing personal experiences with one another in small groups, and then as a larger group, allowed the participants to process how they fit into the system, while knowing they are in a safe-space; free to ask questions or express concerns. When one of the participants was confused about what is considered sexual harassment in the workplace, the other participants were patient in explaining the power dynamics involved with sexual harassment and more than willing to help him on his own journey to becoming gender aware. The second day of training emphasized discussion of where the flower farms are now in terms of gender conscious policies, and what can be done moving forward. In a seminar-style discussion, participants shared the policies and resources they currently have and the challenges they have had implementing them. Sexual harassment policies, childcare for mothers working on the farms, and gender committees were among the topics discussed and identified as key areas for gender conscious policies. The managers resolved that they were not going back to the farms and doing nothing to make way for more gender conscious policies on their farms. In small groups based on the country their farm is in, the managers came up with action plans for their farms, including a time-line for when things will be accomplished. Managers shared their ideas with the different groups and they were able to offer each other valuable feedback about the plans. There was also clear enthusiasm surrounding the discussion of a second meeting to re-evaluate and discuss the progress that each of the farms has made in implementing their action plans. Looking at the illustrations that the participants created when asked to draw what they envision for their farm in the future made the impact of the training clear. When explaining their drawings, the managers expressed a strong desire to have more women in leadership roles and a willingness to give them the extra boost they need to get there. 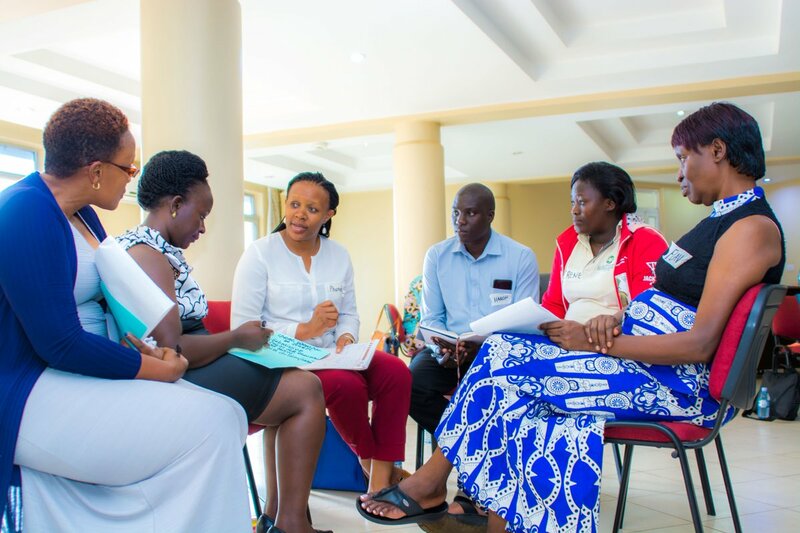 After embarking on a journey of unlearning and relearning about the systems that make gender mainstreaming necessary and the steps that can be taken to get there, the managers left with a sense of accountability to one another to make the changes they had committed to.